Q&A with the great Greg Wells!! 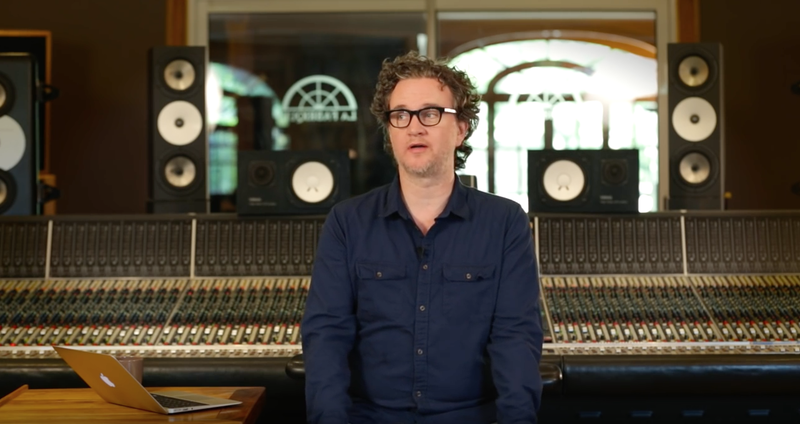 Thanks to MWTM for sharing this interview of the great Greg Wells! Really nice and incredibly talented guy. Enjoy!